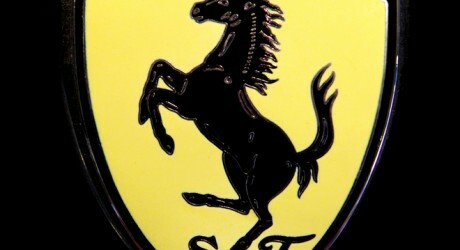 Ferrari, an Italy-based automaker, has revealed details of the successor to the Enzo supercar. The vehicle is referred to internally as the F150. It is built around a carbon-fibre monocoque structure that is crafted by Ferrari’s Formula 1 division and made of four different types of carbon fibre. The cockpit has a fixed driver’s seat that is tailor-made for each buyer, and an adjustable pedal box and steering wheel. The vehicle is to be unveiled to an elite group of customers in early 2013 and will be showcased at the 2013 Geneva Motor Show.